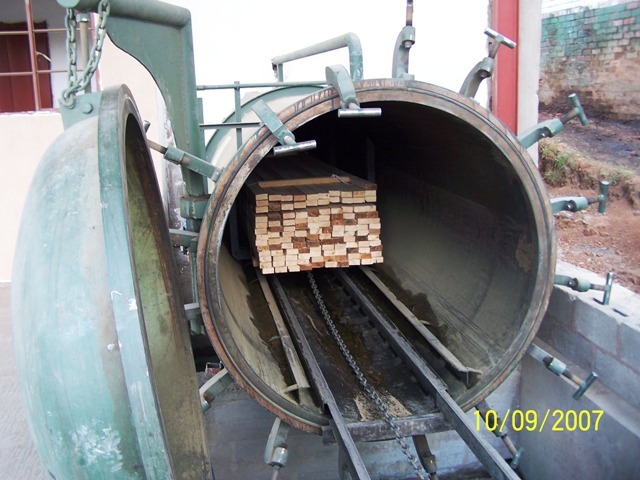 The company set up in 2008 and is involved in the timber business with a focus on hard woods. It owns plantations where sustainable forestry is practiced. 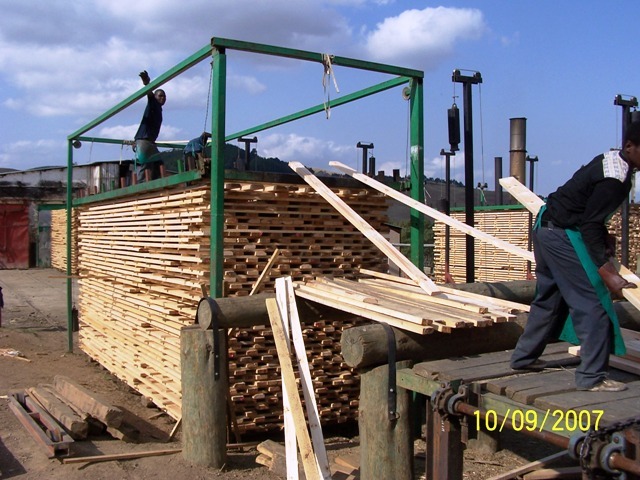 Wood is harvested for various uses including furniture, decking, poles, paper, pallets etc. 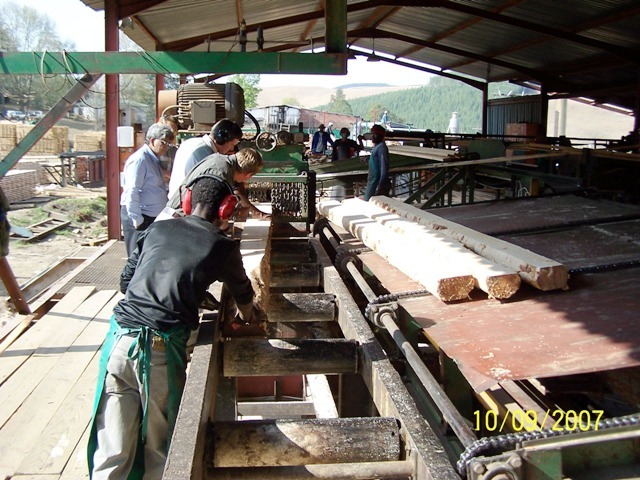 Very strict environmental standards are adhered to ensuring forest re-generation and high quality organic wood for our clients. The company is a joint venture between Cha de Magoma S.A. (HK Jalan Group Company) and African Timber and Farming Company, U.K. 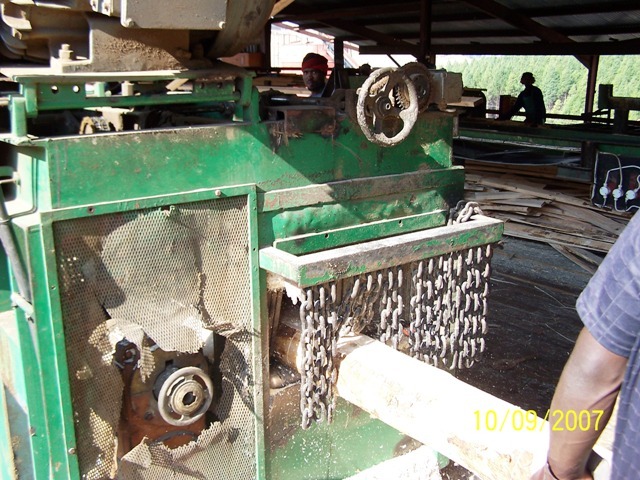 It also has an agreement with its technical partners Treated Timber Products, South Africa. 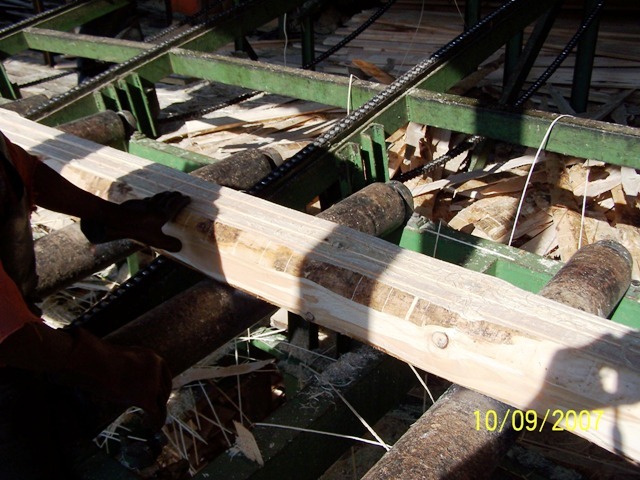 Treated Timber Products – a family run business - brings the expertise required and vast experience gained from being immersed in forestry for decades. 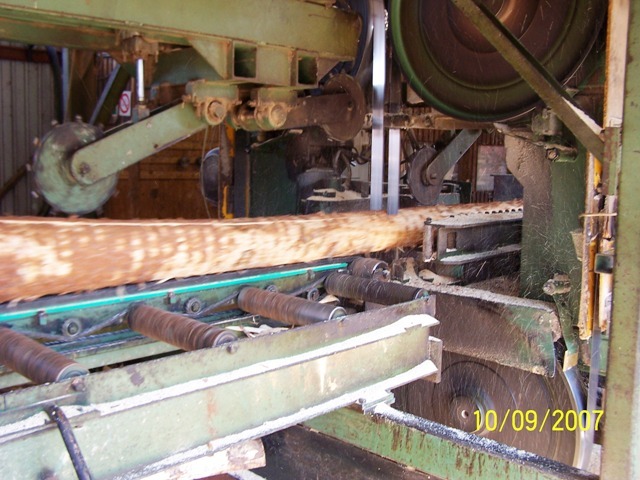 They have independent operations in South Africa where they manage tens of thousands of hectares of forest, saw mills, pole plants and other down stream operations. The company is focusing on the clonally modified varieties of species Eucalyptus Grandis. After extensive soil analysis and meteorological analysis a detailed silviculture plan has been agreed on. The most suitable clones have been flown in on charter flights directly to the nursery. The large established nursery is providing the required material for the proposed 30,000 hectares of managed forest. New planting in stated to start in 2009 in a phased manner based on rotation.